With the end of the year approaching, Conid decided to take a step back from our creative and innovative activities and look at what we value the most: the people surrounding us. To us, our public display at the Gentleman’s Fair in Waregem on 11, 12 and 13 November seemed the ultimate opportunity to show that Conid highly values and supports initiatives that take action in providing care for the community. 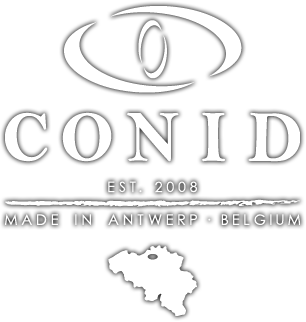 Since it is the season to give, as we say when Christmas is not far away, we at Conid wanted to give something as well. 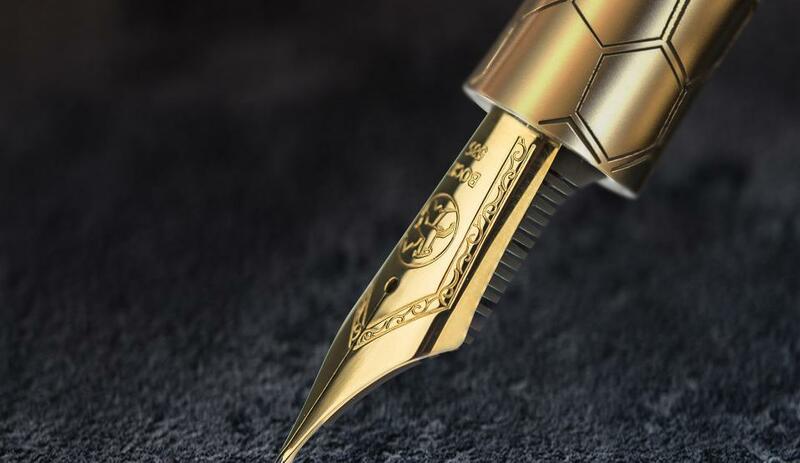 Our brand new exclusive Gentleman’s Pen, especially designed for the Gentleman’s fair embodies important gentleman’s values, such as generosity and decorum. 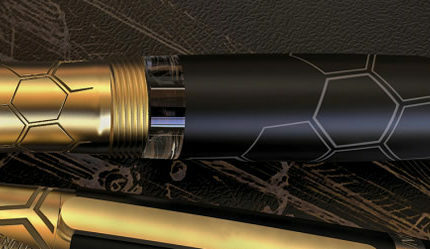 Therefore, it served to be the perfect Conid gift. 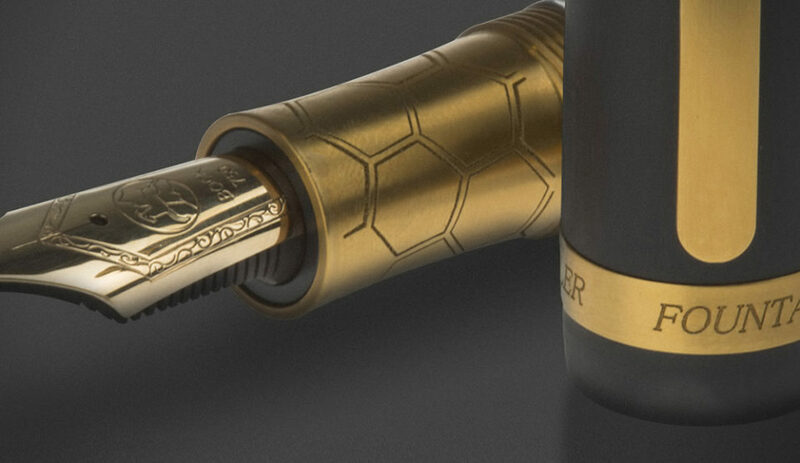 For that reason we decided to put our very first manufactured Gentleman’s Pen (n° 1 of 25) up for auction, donating all the proceeds to charity. Since the Gentleman’s Fair took place in November and is particularly focussed on men, we chose to support the Movember Foundation, the world’s largest men’s health organisation. We support this foundation because we think men’s health matters. Too many men remain silent about their health, putting their life at risk. The Movember Foundation addresses some of the biggest health issues faced by men and funds the most innovative research to have both a global and local impact. The auction at the fair was eventually won by Frank Van Krieken of the Dutch company Fontoplumo. 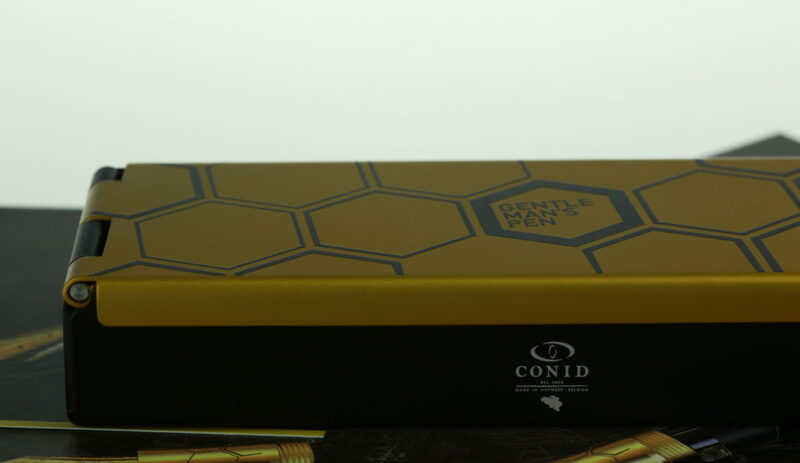 He may now proudly call himself the owner of the very first Gentleman’s pen manufactured at Conid. The Movember Foundation is mostly well known by the public for its annual event involving the growing of moustaches during the month of November to raise awareness of men’s health issues. 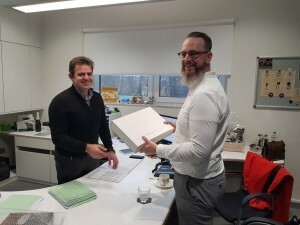 Therefore, many Conid members chose to grow their moustache and donated money on our Conid action page at the Movember website. Of course, Movember deserves support every month of the year, so there is still an opportunity for our Conid family members to make a free donation themselves at our Movember page. Evidentially, every gift receives our endless appreciation and gratitude. 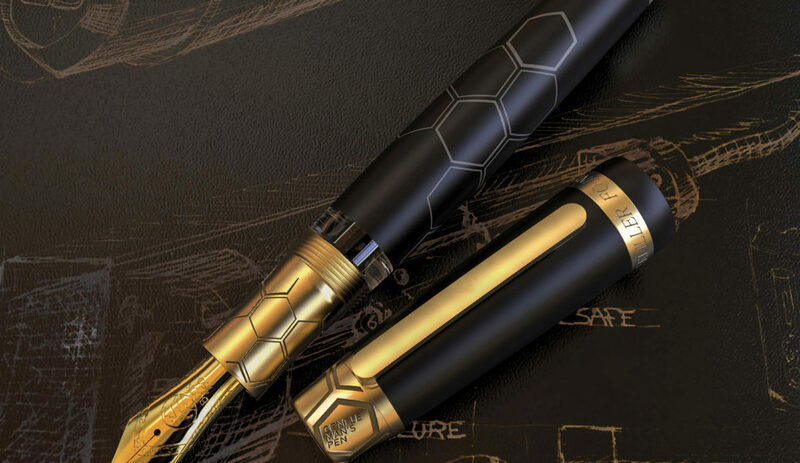 We at Conid are very proud to support this global movement, and we hope to light a spark of solidarity in others to engage in this initiative as well.